The Rubicon has been one of the world’s most famous rivers ever since Julius Caesar crossed it. Three rivers in north-east Italy were successively thought to be the historical Rubicon; the Pisciatello, Fiumicino and Uso rivers. It was not until 1933 that the Fiumicino, which crossed the town of Savignano di Romagna (renamed Rubicone by Mussolini), was identified as the former Rubicon. This theory was not proven until some 58 years later in 1991 when three Italian scholars, using the Tabula Peutingeriana – a medieval copy of a Roman road map – and various ancient sources, were able to prove the location of the original Rubicon. The distance given in the Tabula of 12 miles from Ariminum (modern-day Rimini), coincides exactly with the distance of the Fiumicino from that city. However the location is still contested. 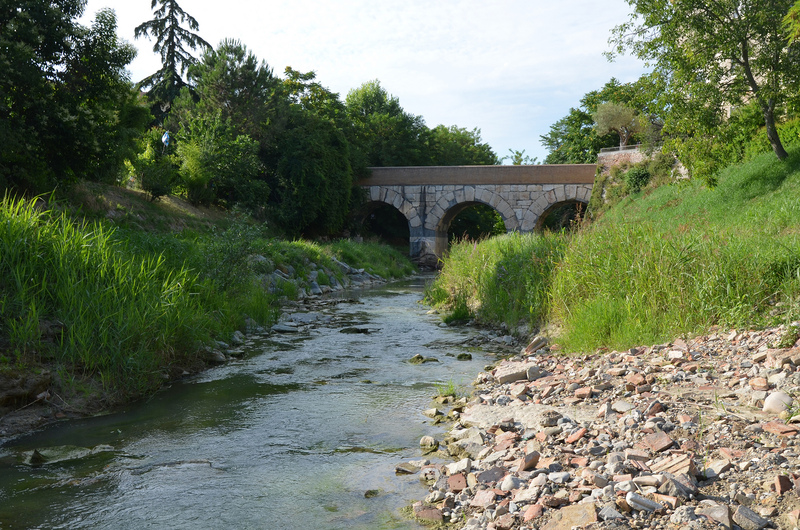 Today, if you want to cross the Rubicon, you need to go to Italy in the Region of Emilia-Romagna, in Savignano sul Rubicone which is located halfway between Cesena and Rimini, along the Via Emilia and the Bologna-Rimini railway. The most famous monument of the city is of course the three-arched Roman bridge (26 m long and 6 m wide) which recalls this historical event. However the bridge does not date to Caesar’s time. 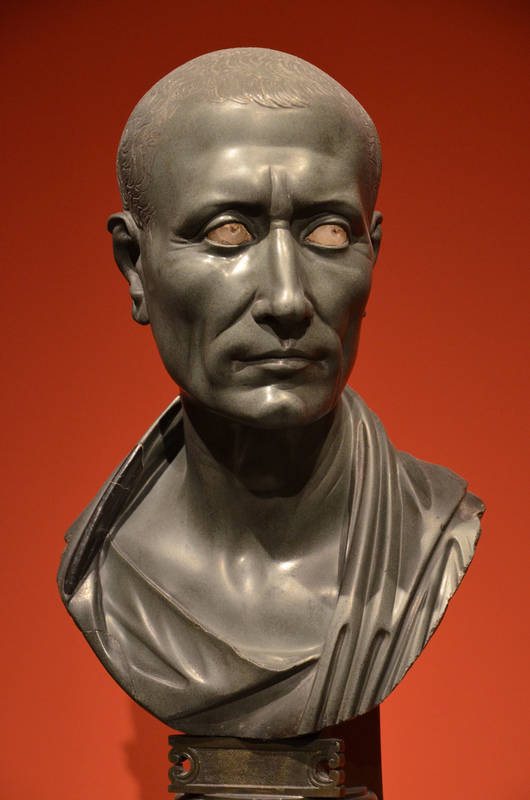 In his De Vita Caesarum (1.31.6), Suetonius, who served briefly as secretary to Hadrian, reports the following Julius Caesar’s words: “Even yet we may draw back; but once cross yon little bridge, and the whole issue is with the sword.” The small bridge (ponticulum) of Caesar was most likely made of wood. The exact date of construction of the current bridge is unknown but probably dates from the era of Augustus or Tiberius. Οντως… Καλά είμαι φίλε, απλά έχω λίγο χρονοπίεση τελευταία. Τι ευχάριστο νέο! Εύχομαι τα καλύτερα.